My goodness! What a long time it has been. This past week God made it quite evident that my heart needed surgery! I was not an example of His love. Life squeezed me like a tube of toothpaste and I did not like what came out of my mouth. Therefore I had to admit that my thoughts and the words of my mouth were not pleasing to the Lord. Confession is what I had to do and admit that I was often rude and inconsiderate of others. I was lazy and missed opportunities to bless others. Thus I needed God to work on my heart. 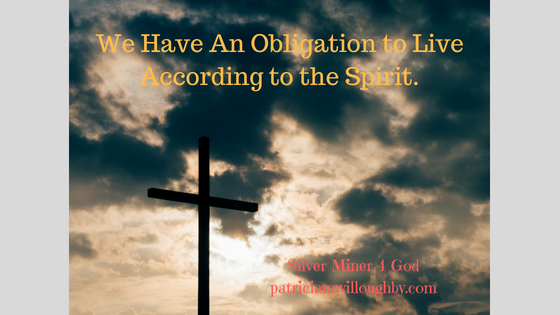 Consciously, I had to turn my will over to Christ’s care and control. 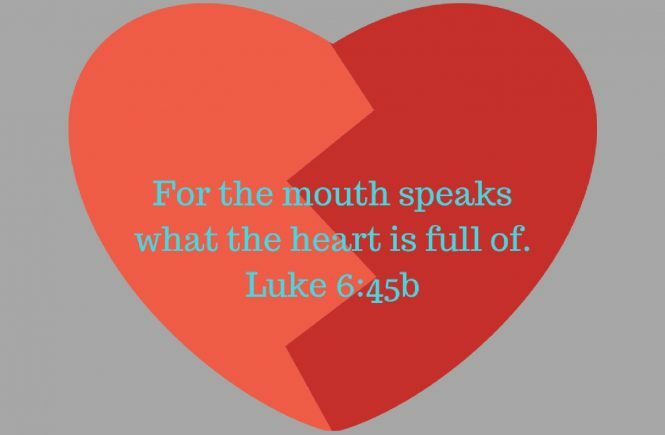 After all, in Luke chapter 6 verse 45b, it says that for the mouth speaks what the heart is full of. Apparently, last week my heart was full of the wrong stuff. At church, I surrendered my heart and asked God to forgive me and help me. Thereby, God renewed me and gave me the grace to start anew. In God’s word, He tells me that if I confess that He will forgive and cleanse me from my sins. Not only does He forgive me but He also provides me the strength I need to do better. Another way of looking at this is to say that my fruit was not pretty. I was not a good example to follow. Yet, I do want to be someone that reflects the love of Christ to others. It is only by the grace and power of God’s spirit in me that I can do this. Hence, I need to spend more time with God both in Word and prayer so that He can transform me. Thankfully, God is a God of second chances. Help! My Heart Needed Surgery! Creed? What is it and Why Do I Need It? I believe in Jesus Christ, His only Son, our Lord, who was conceived by the Holy Spirit, born of the virgin Mary, suffered under Pontius Pilate, was crucified, died, and was buried. He descended into hell. The third day He rose again from the dead. 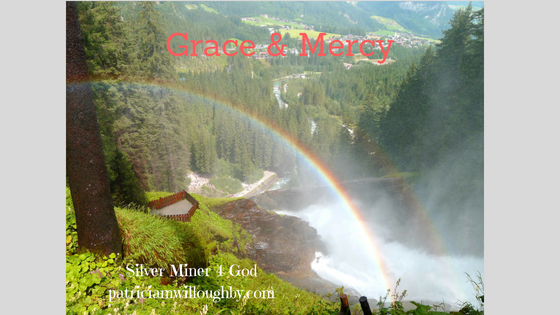 He ascended into heaven and sits at the right hand of God the Father Almighty. From thence He shall come again to judge the living and the dead. 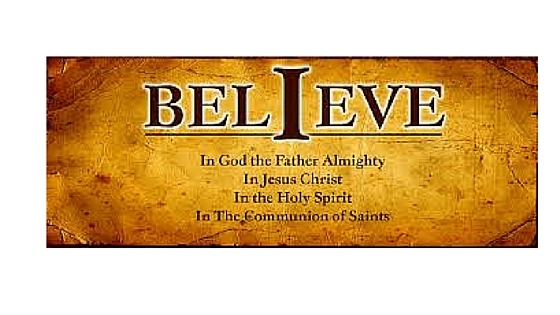 I believe in the Holy Spirit, the Holy Christian Church, the communion of saints, the forgiveness of sins, the resurrection of the dead, and the life everlasting. This is called the Apostles’ Creed because it contains a summary of their teachings. Where I attend worship we say this most every Sunday. At other times we recite the Nicene Creed and on one Sunday out of the church year we recite the Athanasian Creed which is a much more in depth and a long one. I particularly like the Apostles’ because it is a simple statement of faith. Reciting and memorizing it protects one from false teaching. 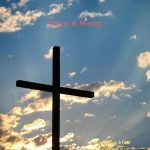 It explains the trinity being God the Father, Jesus Christ the Son, and the Holy Spirit. If you were to attend at my church you would know what we believe without having to ask. There is a certainty here in this statement of faith. The Bible supports this statement. Because I am a fickle person and my flesh is weak. Without it, I could so easily grow complacent in my faith and lose sight of the fact that I need God. I find reassurance too when it is recited in my church. We all believe the same and worship in spirit and in truth. Some may question it or call me foolish but that is their opinion. If according to the naysayers, I am wrong then I have nothing to lose but if I am right in my belief, and I know that I am, then I have everything to gain. I would rather err in believing than to die in unbelief. God has in more ways than I can count proven His love to me. This creed is my statement of faith and nothing can change my heart. If you wish to know more click this link. This is my statement of faith. What I believe about God, Jesus, and the Holy Spirit.